Mad Farmers Collective grows fresh, healthy food using organic methods in downtown Indianapolis. 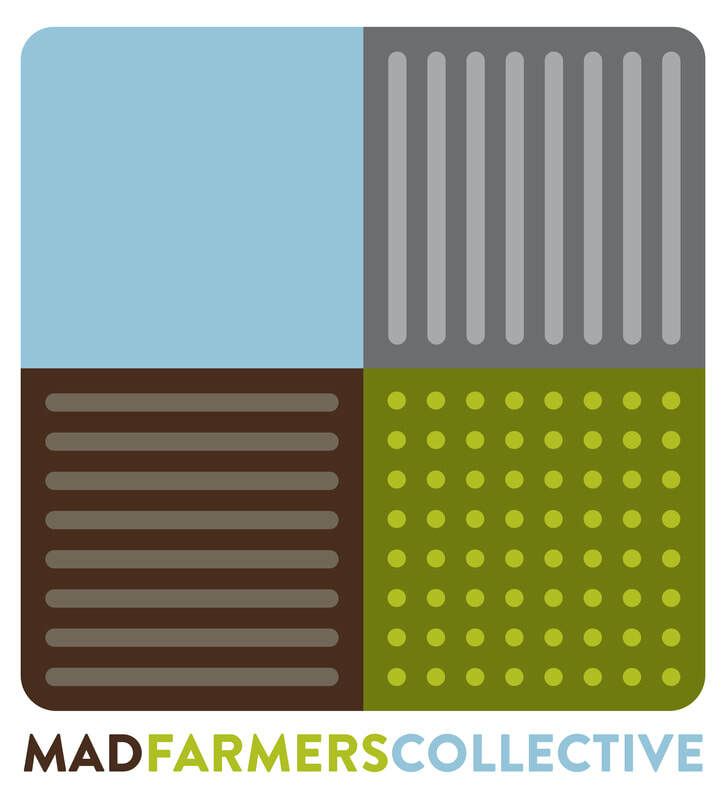 The Mad Farmers Collective is a group of four farmers, growing on 1.5 acres in Downtown Indy. We are a small business committed to helping create a healthier Indianapolis. We use only organic practices, offer the freshest and most nutritious produce possible, and partner with community groups to host educational opportunities on the farm.